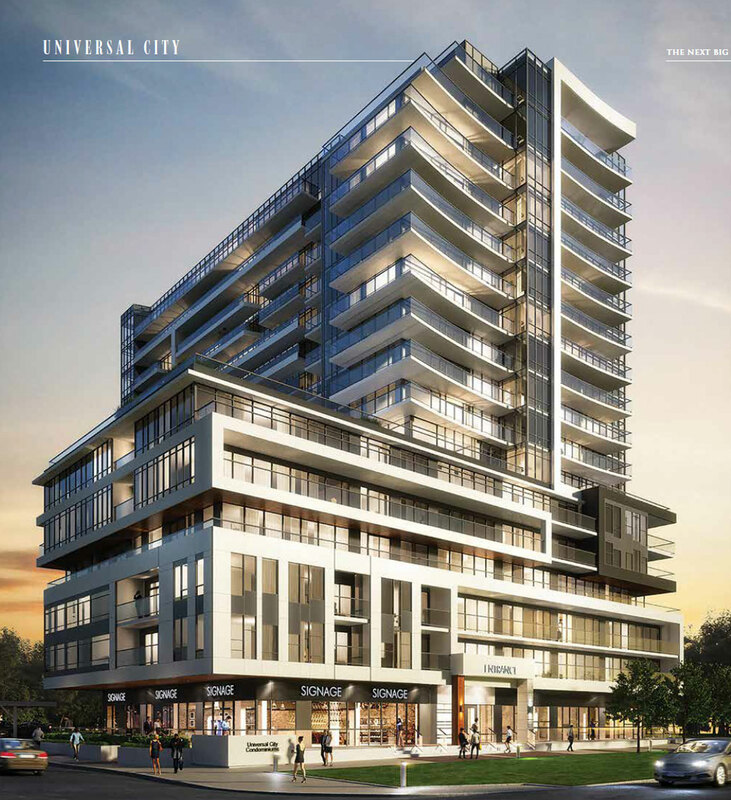 Pickering’s new Universal City Condos will be located at 1474 Bayly Street and Liverpool Road and will feature mixed condo units starting from the Low $300s. A master planned community that will be located walking distance to the Pickering GO station in South Downtown Pickering and minutes from shopping, Lake Ontario, beaches, trails and the 401. The project is currently in preconstruction by Chestnut Hill Developments in the Bay Ridges neighborhood of Pickering and slated for completion in Fall 2021. The building will consist of suits sizes that will range from 1 bedroom to 3 bedroom with open concept, floor to ceiling windows, 9 foot ceilings where applicable and engineered hardwood flooring. Condominium amenities will include a contemporary lobby with 24/7 concierge and security, state of the art fitness and recreation centre with a outdoor amenity space including party room and BBQ station to treat your family and guests. Family-friendly neighbourhood and home to many arenas, community centres and schools and the Frenchman’s Bay which features a yacht club and pedestrian promenade. Over the next decade, Pickering is expected to lead the GTA with 35,000 additional jobs, and doubled population. 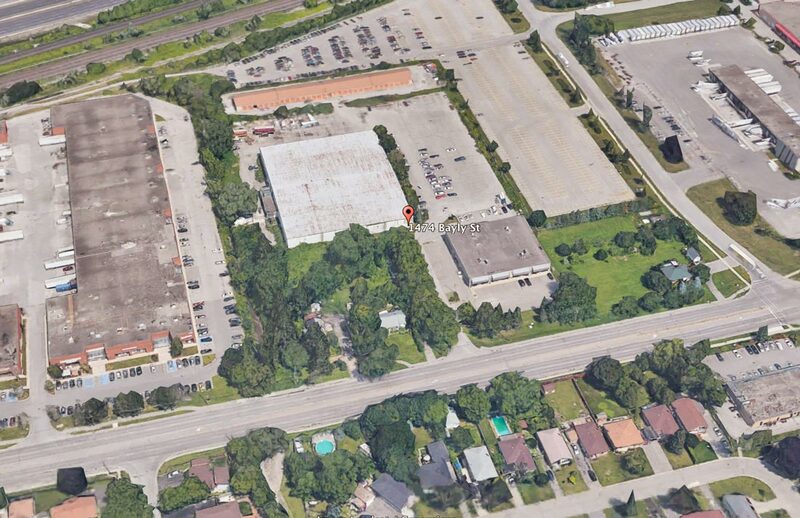 The city has received approvals to build as many as 10-15 high-rise office buildings and residential towers which is located close to highway 401, connecting commuters to other major roadways and Go Transit stations. There are also numerous of bus routes that operate in the area for an easy commute. 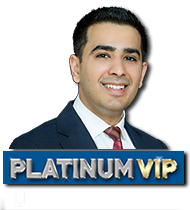 Get Guaranteed Platinum Access and save thousands with the purchase of your new condo. 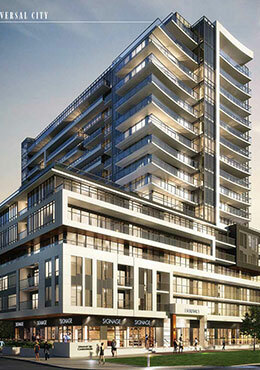 Register today for Brochure, Floor Plans and Price List coming soon. Condo project launching Spring 2018 with incredible pricing and exciting incentives.